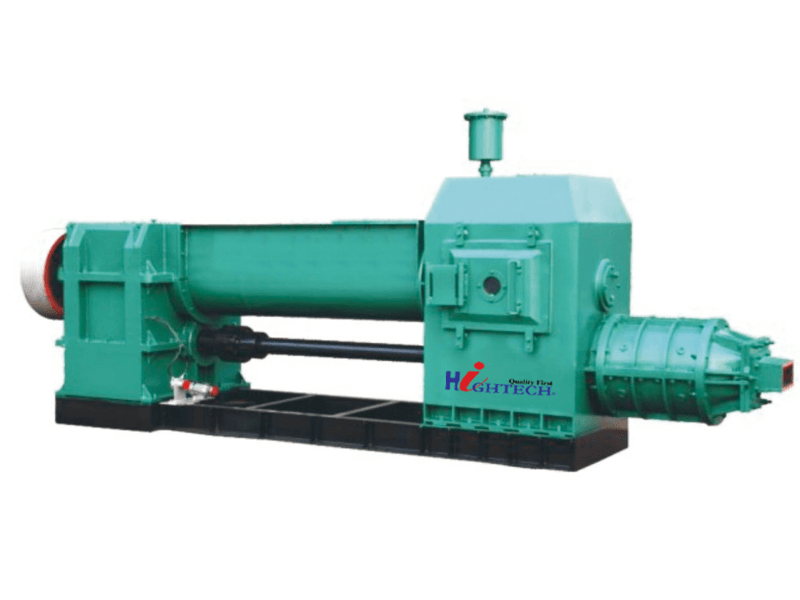 The JKB(SJ) series vacuum extruder are our newest product.They are applicable for the production of solid brick, load-bearing perforated brick, and high-rate hollow bricks with the materials of clay, coal gangue, shale, high-volume fly-ash, urban construction waste, gangue waste, inferior soil. 1. Simple and compact structure, reasonable design, easy maintenance. 2. Good tightness, high vacuum, high pressure extrusion. 3. Strong applicability, lower energy consumption, high efficiency.